Surveys have identified social isolation as one of the biggest issues facing Vancouverites. Now, a coalition has extracted promises from the city's mayoral candidates to address the problem. In a 2012 study by the Vancouver Foundation, residents ranked the city's "growing sense of isolation and disconnection" ahead of homeless and poverty as civic concerns. The poet John Donne famously wrote, "No man is an island." Unless, apparently, that man is one of thousands of lonely Vancouverites who cite "social isolation" as one of the city's biggest challenges. Now, an emerging advocacy organization has made the problem an election issue. A coalition of faith, community and labour groups, The Metro Vancouver Alliance (MVA), has already extracted promises from the front-running mayoral candidates to address social isolation. "We found that almost everybody was socially isolated in Vancouver," says coalition organizer Deborah Littman. "It affected seniors, it affected young people coming to study here, it affected people that didn't have English as a first language, it affected people that lived in buildings where they just didn't know their neighbours." Littman is no starry-eyed neophyte to political campaigns. She came to the MVA from a similar organization in the UK, where she was one of the organizers of a highly-successful campaign for a living wage in London. "We live increasingly in silos, separated by ethnicity, culture, language, income, age and even geography," the report said. "They lamented what they saw as a deepening civic malaise that has resulted in more people retreating from community activities. 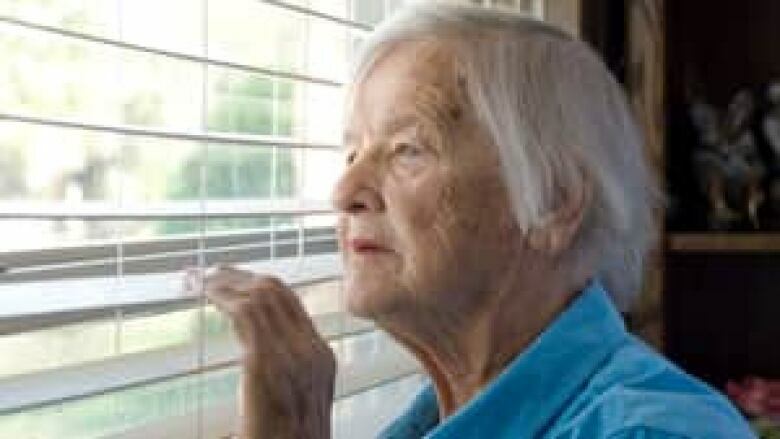 They said this corrosion of caring and social isolation hurts them personally and hurts their community." One of the promises the MVA asked candidates to make was to reform the permitting process for small, local organizations to put on events. Littman says the existing process is too complicated. "It won't solve the problem, because you can have an event and people can come and still feel lonely and go away," Littman says. "But I think combined with the kind of work we're doing, it could make a big difference in a neighbourhood." At the MVA meeting, Mayor Gregor Robertson pointed to an Engaged City Task Force put together after the Vancouver Foundation report as proof of his commitment. 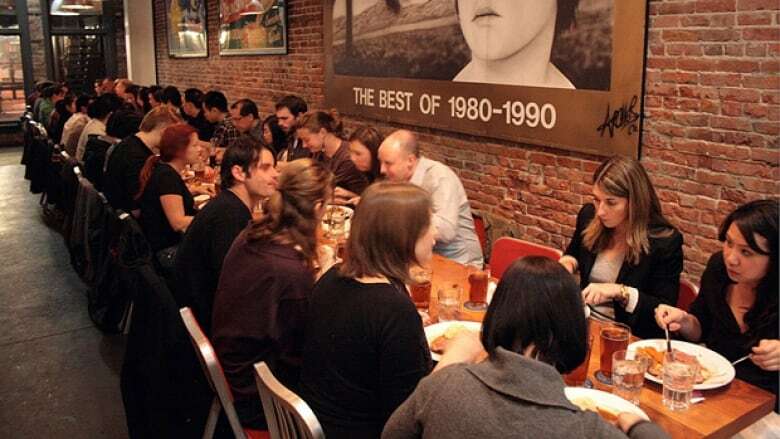 The initiative led to the suggestions such as the introduction of more communal tables in restaurants. NPA challenger Kirk LaPointe said the culture of the city need to be "more inclusive," promising to cut red tape if that would help. Other ideas include building less high-rise condominiums. Tenth Church ministry assistant Ryan Tang recently met Littman to consider joining the MVA. He blames social isolation in part on the emergence of social media, isolating users and resulting in online communities full of people who don't know their next-door neighbours. "I think the emotional impact definitely would be a lot of sadness and a lot of feelings of loneliness or unwantedness," Tang says. "Particularly for people who are already facing difficulties or personal insecurities, social isolation would just serve to accentuate that." The Vancouver Foundation report also prompted David Beattie to start the "Just Say Hello" project. The idea began as an attempt to get strangers to speak with each other in public spaces. Beattie says he now has charitable status and wants to unleash a massive advertising campaign that would see Vancouverites sport buttons to identify each other as willing conversationalists. "I think people personalize [isolation] and they say, 'I wonder if it's something about me?'" Beattie says. "They may not be able to put their finger on why they don't feel as fulfilled as they'd like to and as they maybe did before in some other place." 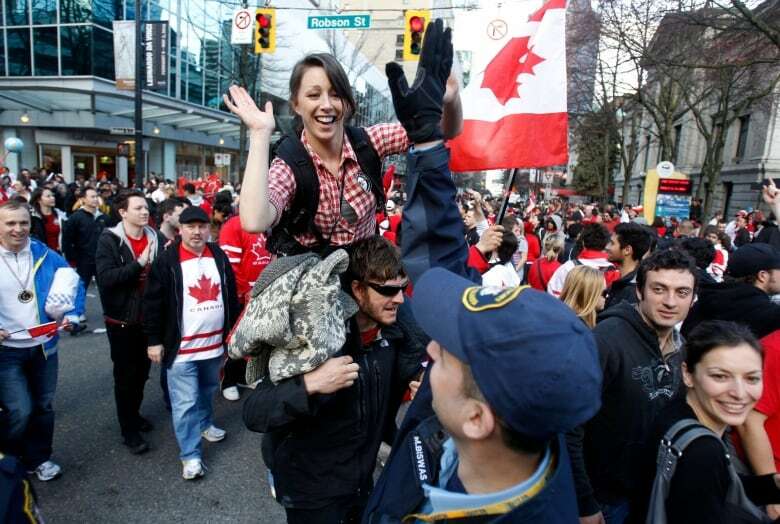 One recent public event famously led to a thaw in Vancouver's icy reputation: the 2010 Winter Olympics. Residents embraced each other in the street and spontaneously broke into the national anthem on buses. But at a cost of roughly $7 billion, that might be a bit too rich for even the most generous of politicians to replicate. Vancouver made friendlier by communal restaurant tables?